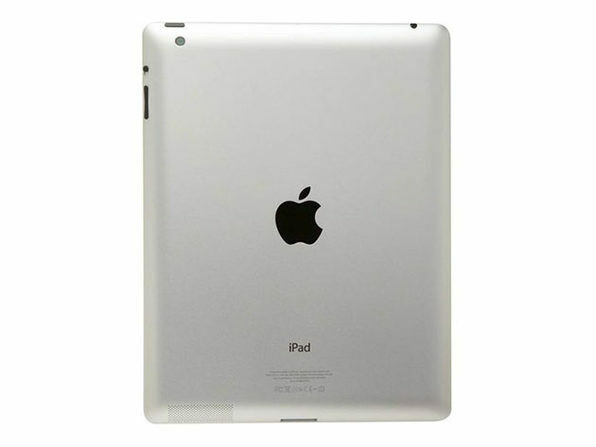 Play your favorite apps and surf the web on this pre-owned Apple iPad 3. 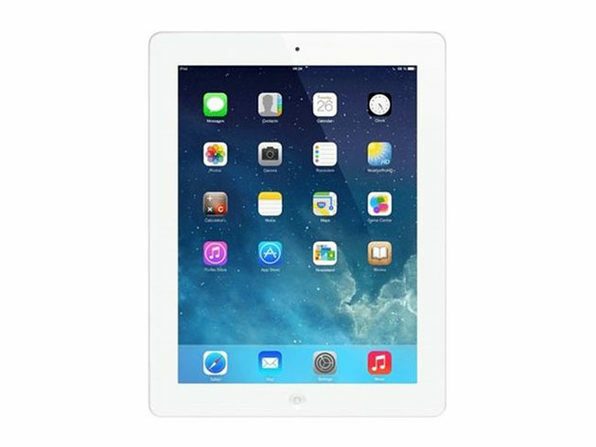 The 9.7-inch Retina display lets you view crystal-clear images, and the 5-megapixel iSight camera takes lifelike pictures and 1080p videos. 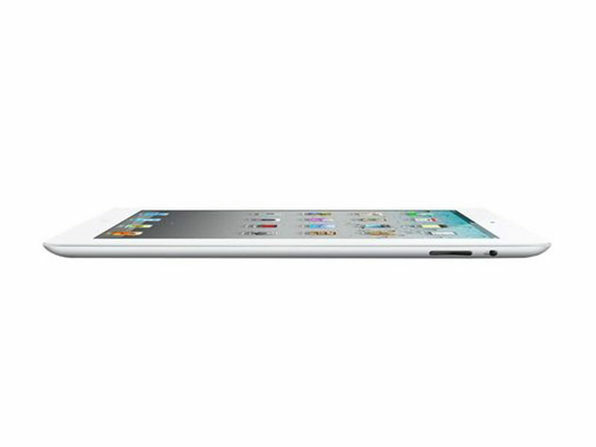 The 16GB storage space of this Apple iPad 3 provides plenty of room for app downloads and personal files.